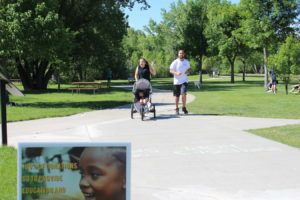 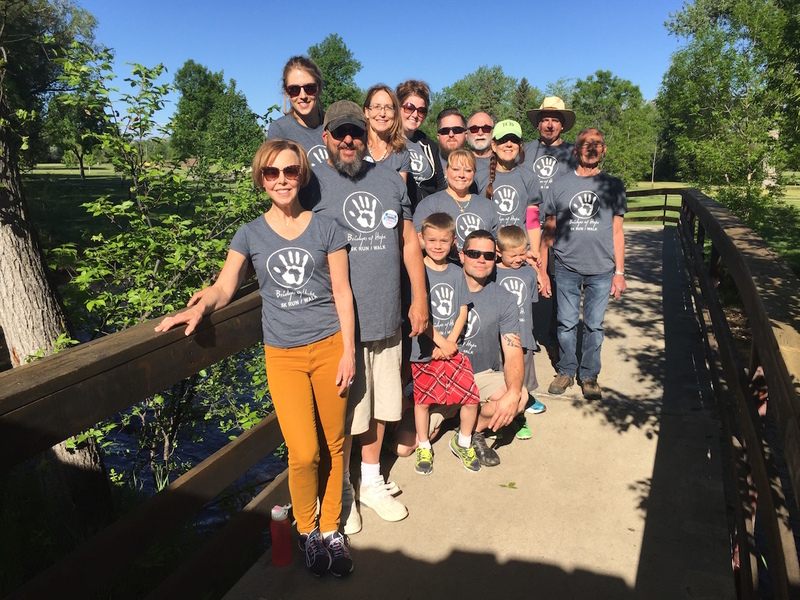 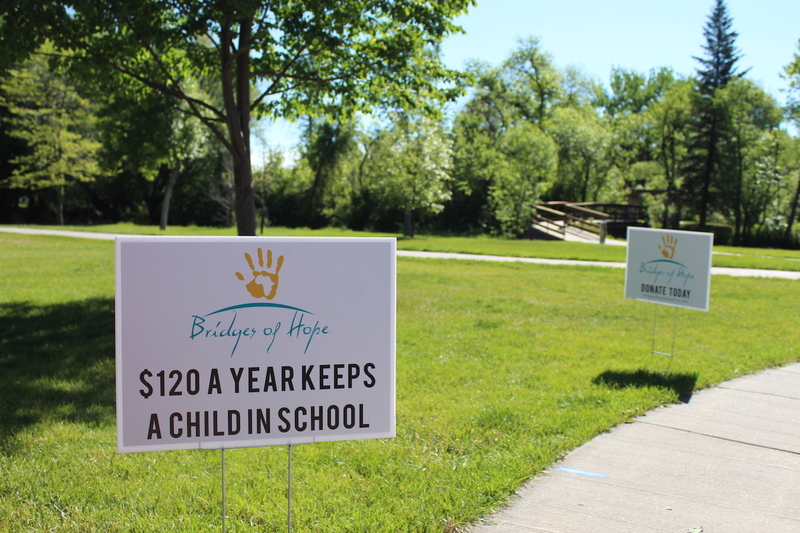 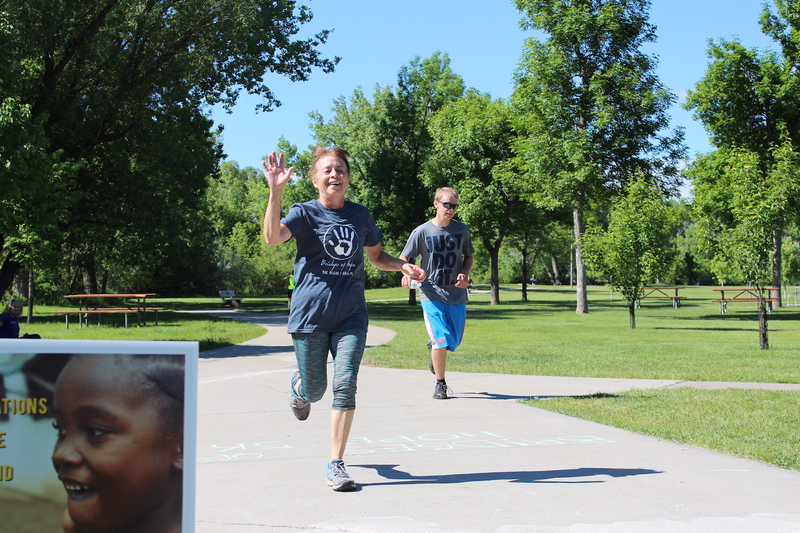 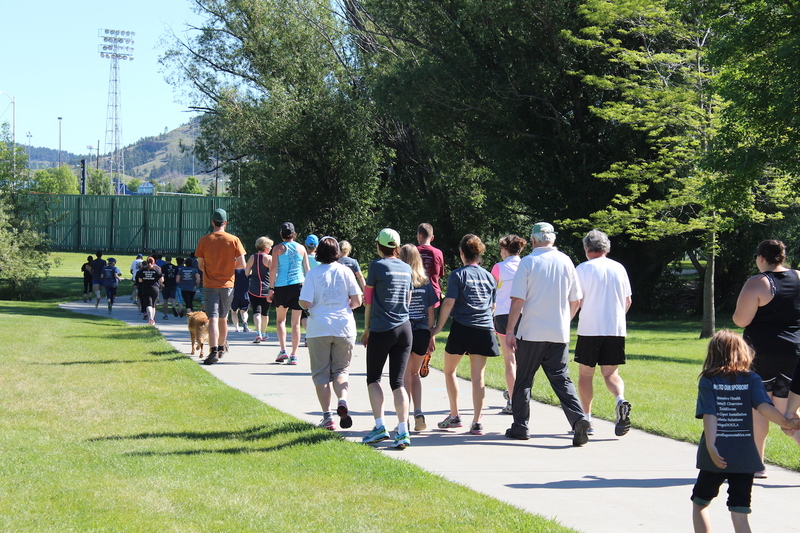 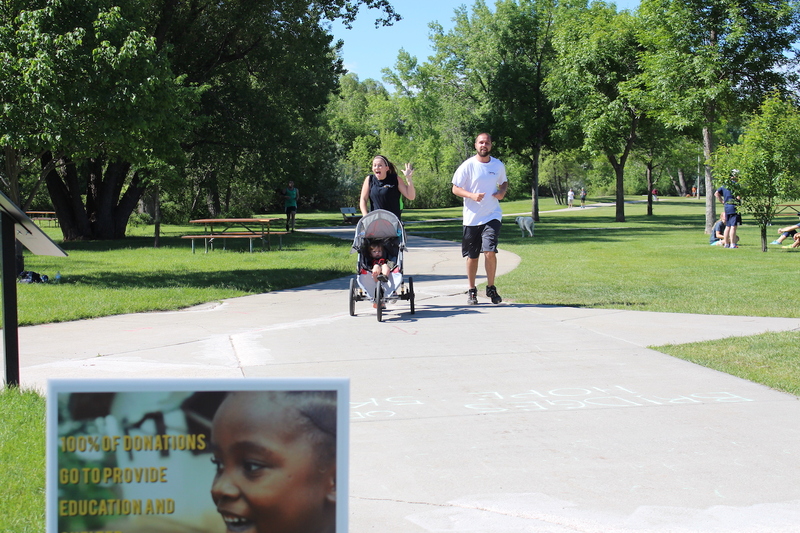 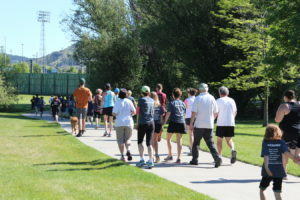 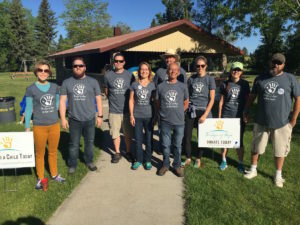 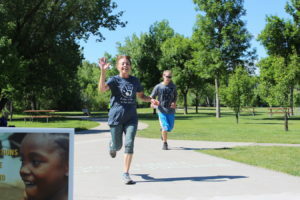 Bridges of Hope 5K Run Walk 2016 Results – Bridges of Hope, Inc.
On Saturday, May 28th, 2016, roughly 90 men, women, and children gathered together at Rapid City’s Old Storybook Island for our first ever Bridges of Hope 5K Run/Walk. 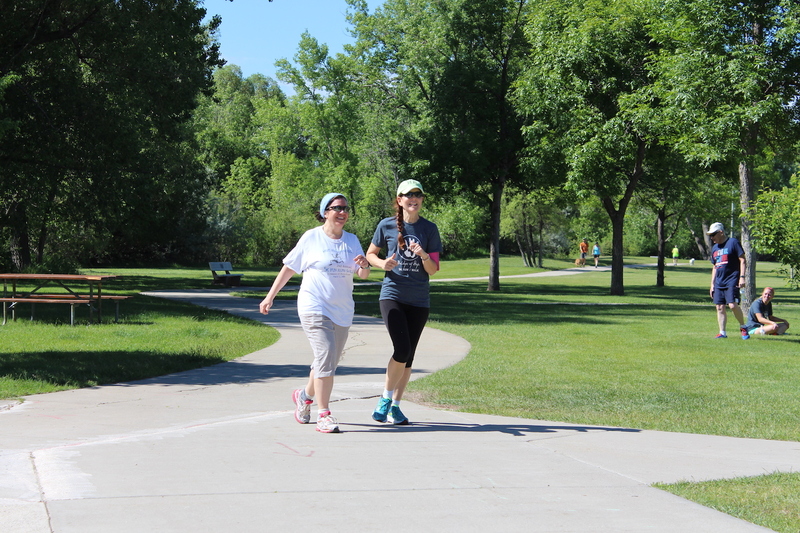 It was a beautiful morning, a great turn out and such an amazing spirit among all the participants and volunteers. 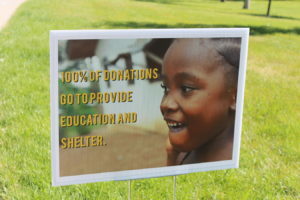 All our board members and volunteers worked tirelessly for months prior to this new event and feel it really paid off. 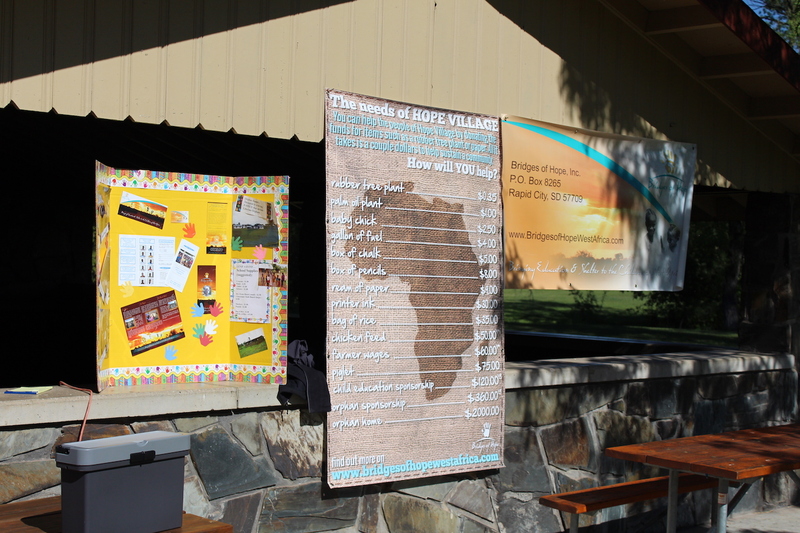 This sort of event was new territory for us and consider it was a great success. The experience it gave all of us will help us if we decide to host this same event in the coming years. 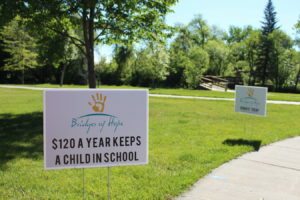 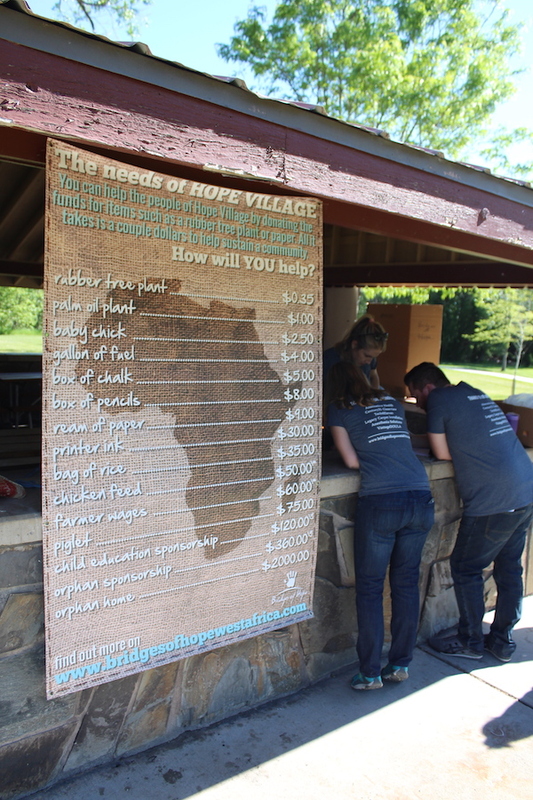 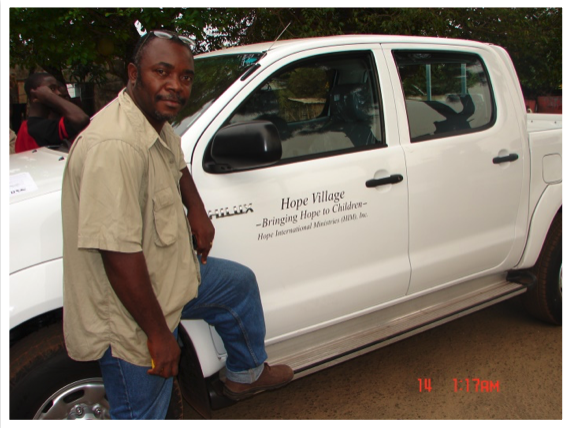 We were also grateful to be able to present the mission of Bridges of Hope to a new crowd who may have not heard of Hope Village before and what BOHI does to their benefit. 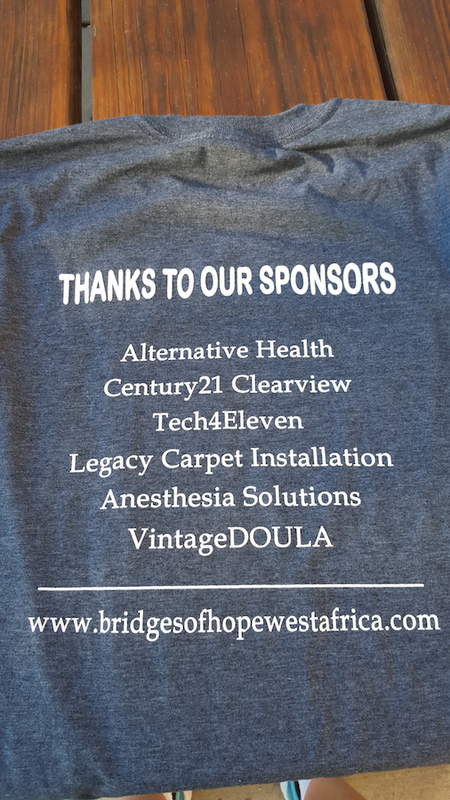 We especially are grateful to all our sponsors: Alternative Health, Anesthesia Solutions, Century21 Clearview Realty, Legacy Carpet Installation, Main Street Market, Safeway, Tech4Eleven and VintageDoula. 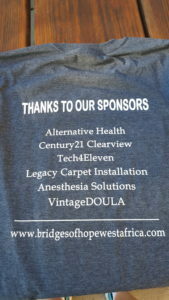 Our sponsors ALWAYS play a big part of every event we host, helping to offset the initial costs of putting on these fundraisers. 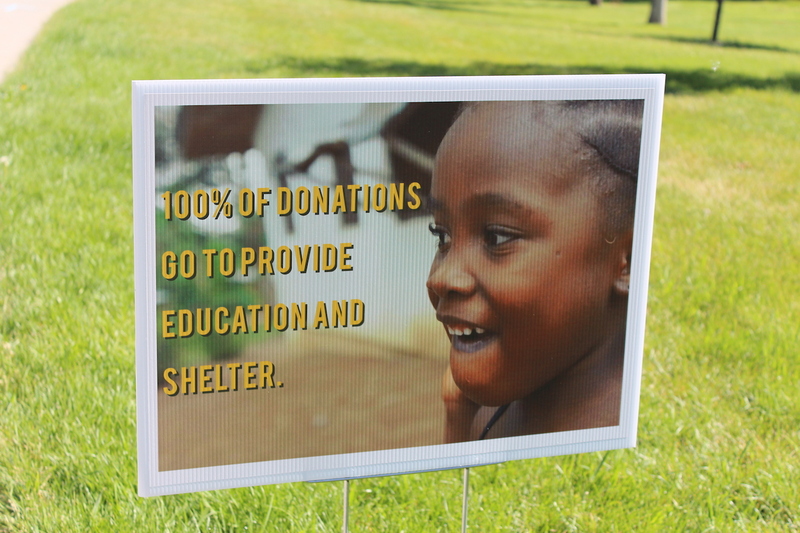 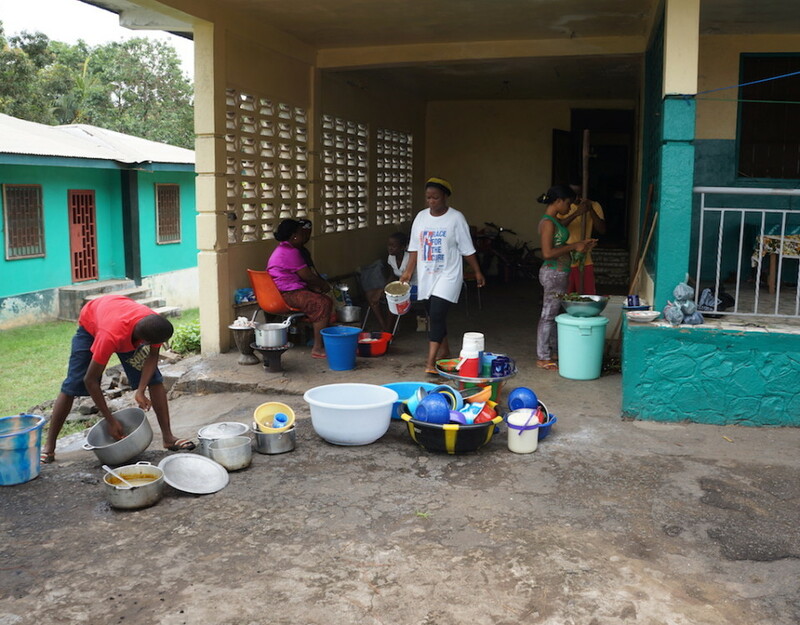 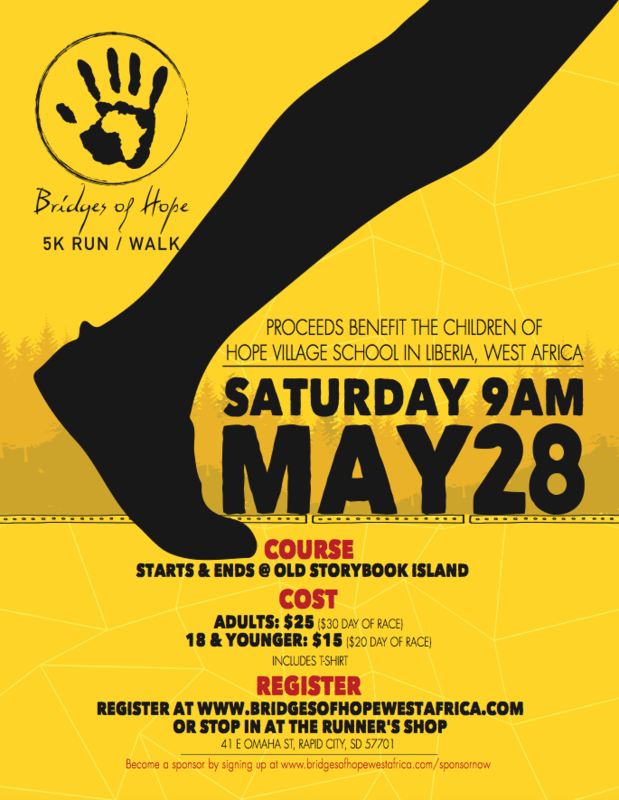 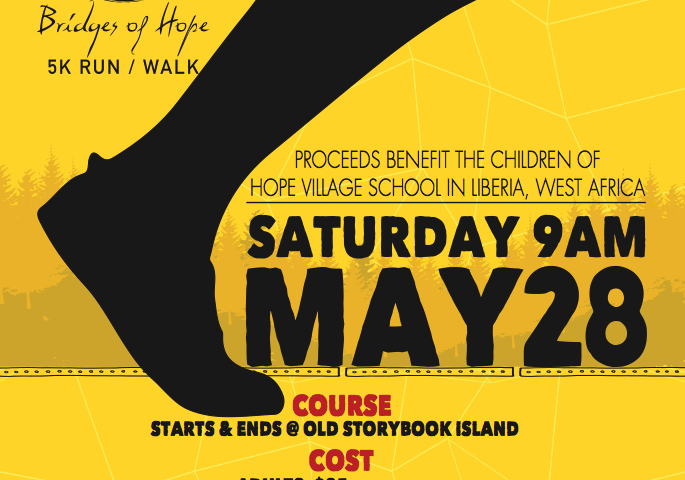 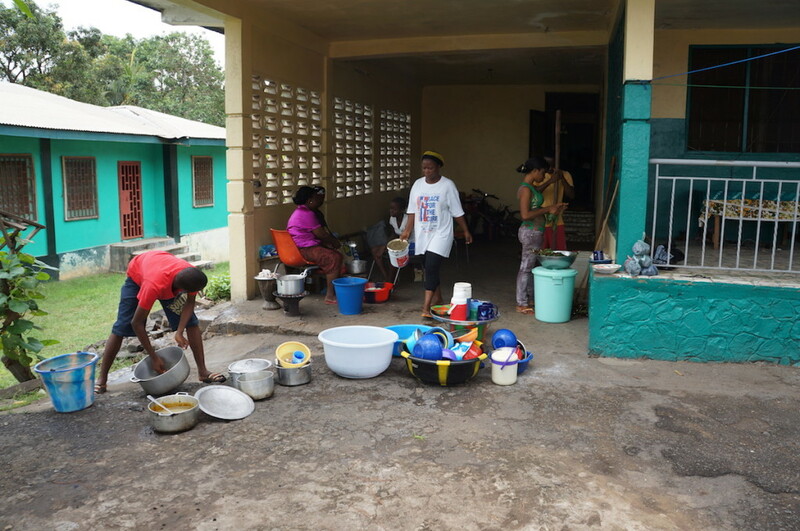 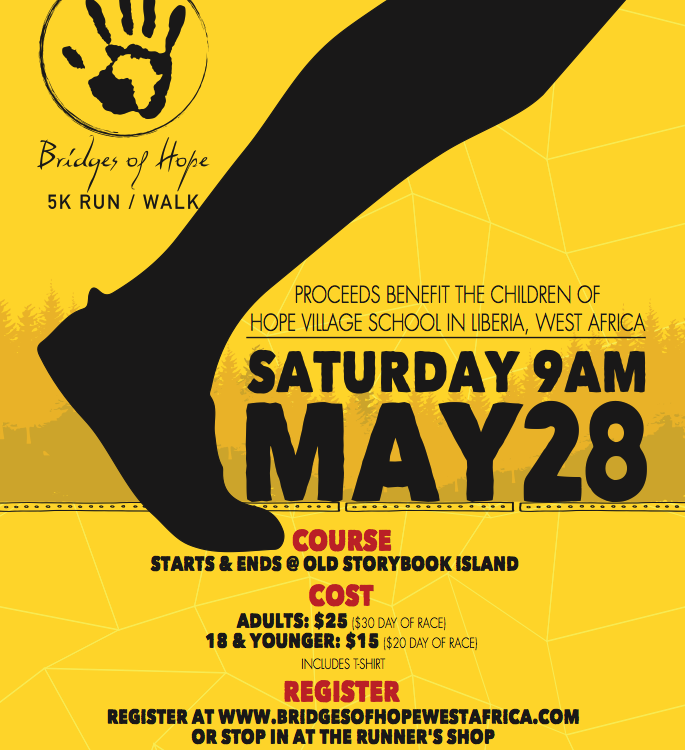 Just as with every donation Bridges of Hope, Inc. receives, all proceeds from this 5K Run/Walk will be sent directly over to Hope Village in Liberia, West Africa to help aid the school, pay teacher salaries and help make the community self-sustainable. 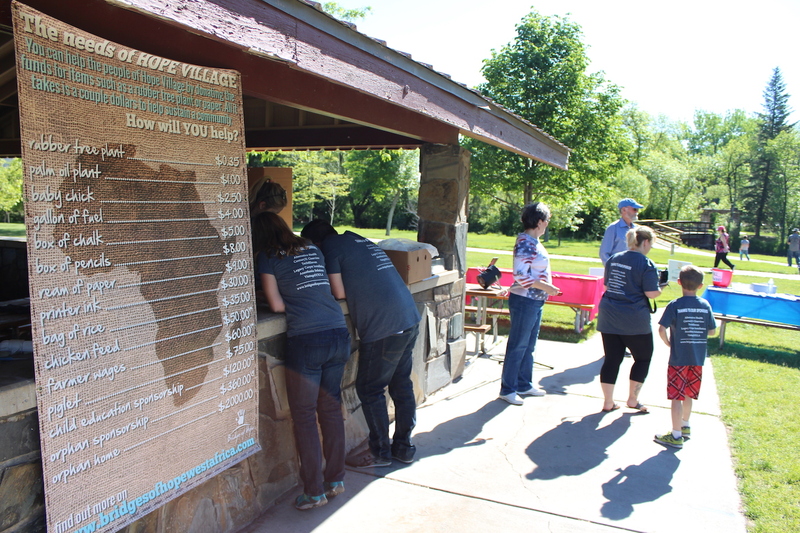 Again, we send a big thank you to all who sponsored, volunteered and participated in the 2016 Bridges of Hope 5K Run/Walk!